Hello! 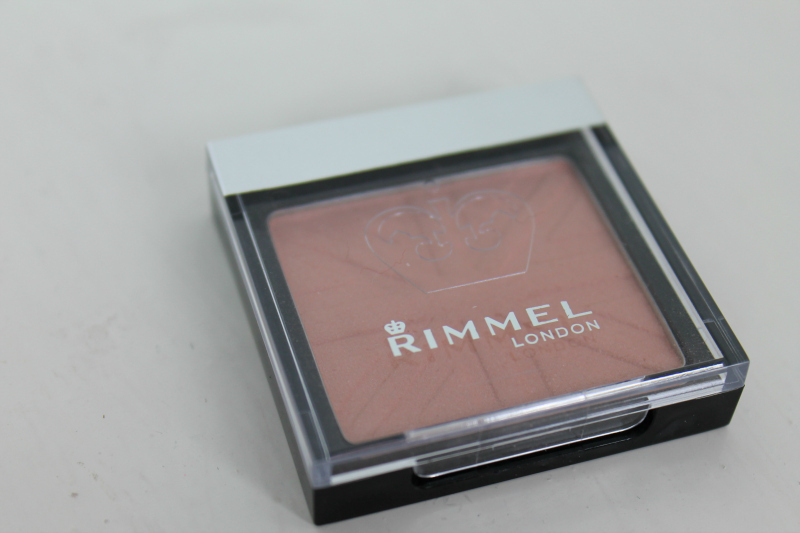 If you read my 'What I Got For Christmas' post then you will have seen I received a Rimmel blush in Santa Rose. I had seen a couple of reviews of this and thought it looked a lovely colour so I popped it on my Christmas list. The packaging of this blush isn't very luxurious but it feels very sturdy which is great! It seems perfect for travelling as it's slim, small and the lid shuts very securely! 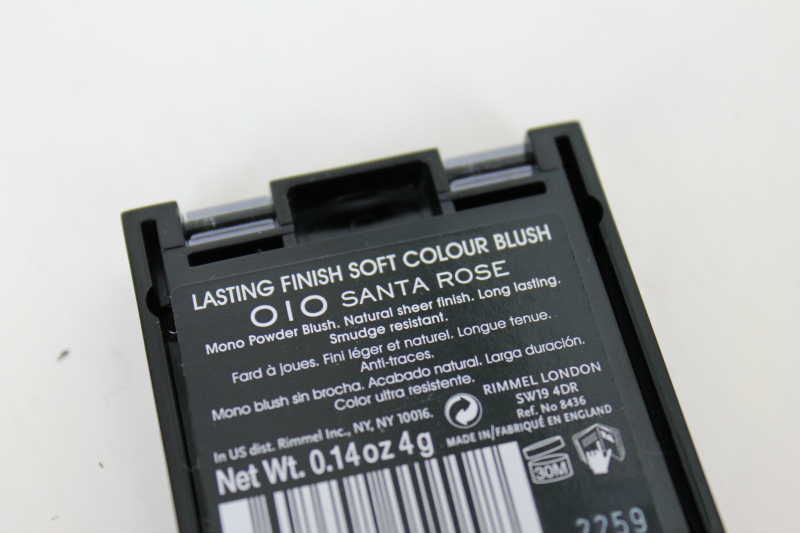 I absolutely love the colour of this blush - it is perfect! It's a peachy, rose colour that manages to leave my skin looking slightly bronzed as well which means when I use this, I don't need to use a bronzer! I would say it is a lot more peachy, bronzey then it is rosey which I think compliments my pale skin and manages to leave it looking nice and sun kissed. 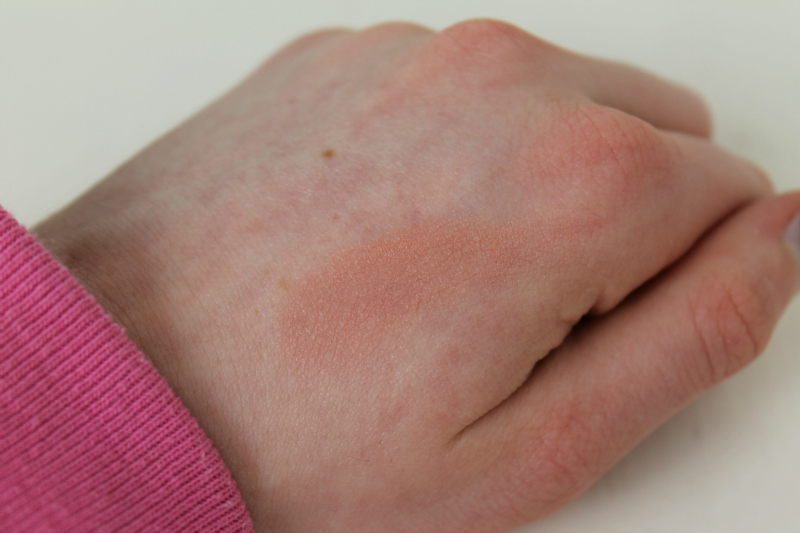 The blush is lovely and pigmented but not so much that you have to be careful. It blends really nicely and I don't need much of it so I think it will last quite a long time! 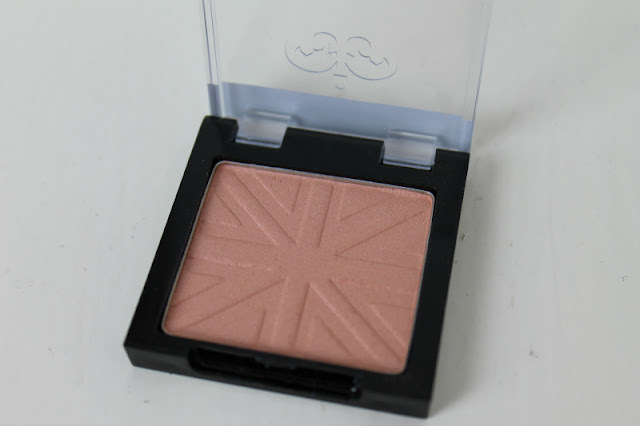 I have been using it a lot since Christmas and there isn't a dip in the blush at all and the Union jack design is still there! I don't reapply any makeup throughout the day and this doesn't seem to fade at all which is great! I think there are only five colours available which isn't a lot but please let me know if you have tried any other colours that you would recommend! This is available here for £3.99! I would also like to say hello and a huge thank you to any of my new followers! I seem to have gotten quite a lot over the past week or so which has made me so happy, so thank you to everyone that follows me. I hope you are all having a lovely day! I keep hearing lots about this blush lately & I love these peach shade blushes so I may have to pick it up :) x x x. Very natural looking and pretty. Love Rimmel products, such a great drugstore brand. I've not tried any Rimmel Blushes yet. This looks a great colour.